Nedbank offers its clients extra products for better financial peace of mind in the form of Nedbank Value Added Products insurance. Designed to make your life a little bit easier, this insurance helps you take better care of your vehicle, and also helps you protect your wallet. This type of insurance may be in the form of an extended motor warranty, credit shortfall insurance or tyre and rim insurance and usually accompanies car insurance options offered by the banking institution. An extended warranty cover you for an additional two years or 250 000km. A motor warranty plan is especially for mechanical breakdown claims. Warranties are essentially there to “assist” if your vehicle has a mechanical breakdown. Also known as mechanical insurance, motor warranty plans are policies that cover the costs of specified mechanical problems as and when they happen. Before granting an extended warranty, manufacturers will take into account a vehicle’s age and mileage. For an older vehicle, it’s advisable to consider a warranty to cover unforeseen repairs. A pre-owned vehicle warranty covers major mechanical and electrical parts on your vehicle for a period of 24 months. 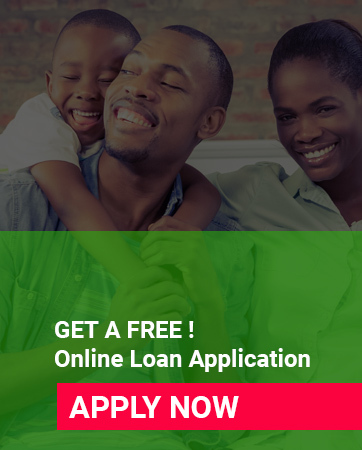 With a credit shortfall solution, Nedbank will pay the registered financial company involved, any difference between the insured value of your vehicle and the amount still owing on your credit agreement. This type of insurance allows you to claim for the cost of repairing or replacing tyres. Poor maintenance of South Africa’s road infrastructure is also often a major influencing factor in the decision to get tyre insurance. This type of insurance provides cover for damage due to potholes. It essentially allows you to claim for the cost of repairing or replacing tyres.